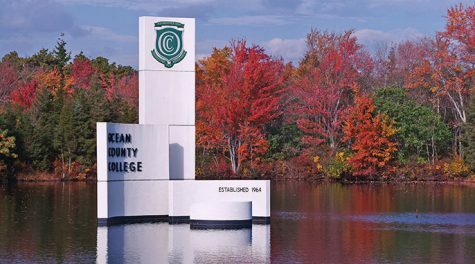 Ocean County College’s Department of Continuing & Professional Education, in partnership with Caregiver Canines® and Compassionate Canine Training LLC, is once again offering Pet Therapy Preparation & Certification. This hands-on training course is for friendly dogs and their owners. Since 2017, 38 dogs have been trained through the program. Pet therapy visits enrich lives, encourage personal connections, and provide the dogs with an opportunity to use interactive skills that help keep them mentally and physically fit. In addition to the connection between dog and the client, the handlers often form relationships with the people they visit. 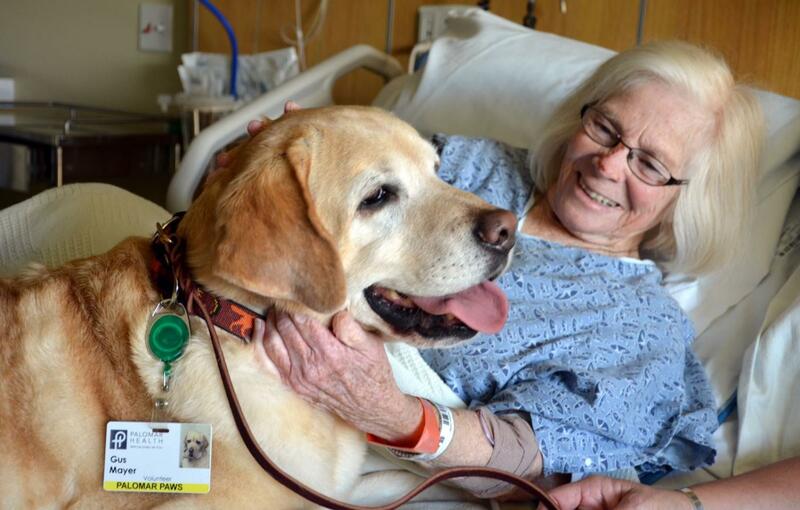 This certification allows you and your dog to volunteer with Caregiver Canines® and perform home visits in the local senior community, as well as independently visit any hospital, assisted living facility, school, or business that allows pet therapy visitations.